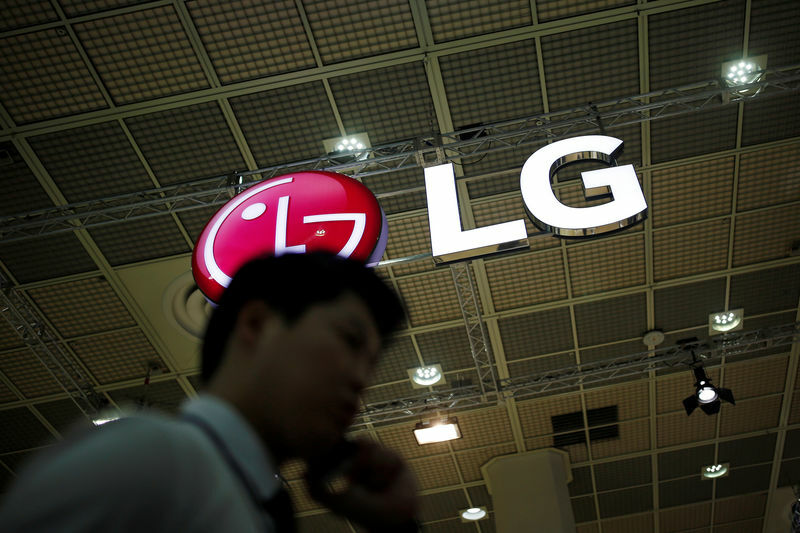 SEOUL (Reuters) – South Korea’s LG Electronics Inc (KS:) said on Tuesday its fourth-quarter operating profit likely plummeted 80 percent from the same period a year earlier, falling well below analyst expectations. The world’s second-biggest television set maker behind compatriot Samsung Electronics Co Ltd (KS:) estimated profit of 75.3 billion won ($67.03 million) for October-December last year. That would compare with the 387 billion won average of 11 analyst estimates in an I/B/E/S Refinitiv poll.